You are here: Home › Private: News › Uncategorized › Winterfest at Beaver Creek is coming! 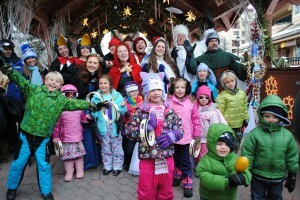 Winterfest at Beaver Creek is coming! 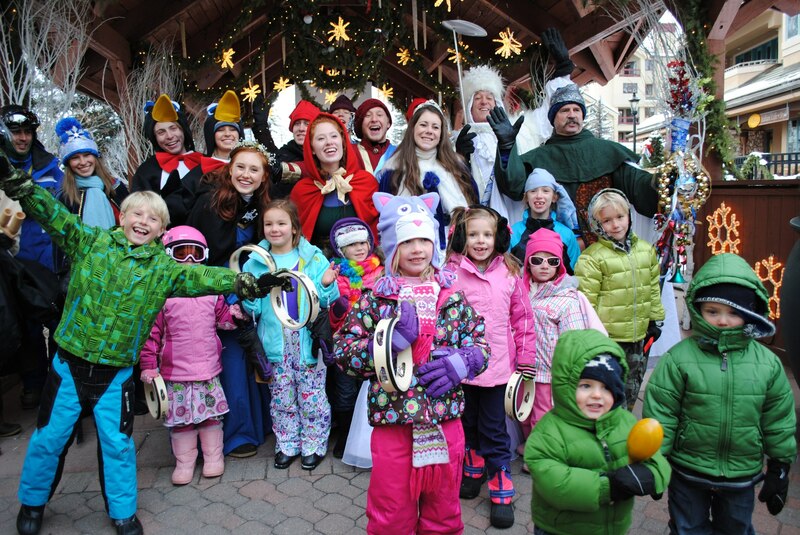 Coming up Saturday, December 20, 2014 to Saturday, January 3, 2015, Winterfest at Beaver Creek! An incredible celebration of Christmas and all things winter! The resort will be filled with wonderful entertainment and activities for the entire family including our Winterfest characters bringing to life the “Tale of the Enchanted Fountain”, the kids’ Winterfest Parade each day, visits by Santa, figure skating performances featuring local and regional amateur and professional skaters, Ice sculpturing demos, music, fireworks and more. Announcing the winners of the Beaver Creek 2014 Kids’ “My Wish for a Better World” Poetry Contest! Fossil Posse Dinosaur Adventures to visit the Children’s Museum Thursday, July 23rd at 1:00pm.